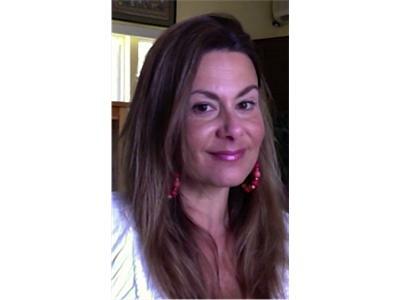 Join Jill Egizii, July 24, 2013, 7PMEST/6PMCST as she talks with award winning author Jontie Hays, LCSW about her series: Monkey in the Middle, children's divorce series. Max’s parents are getting a divorce. He is confused & doesn’t understand what is going to happen. How will his parents’ separation affect him & his best friend, Marley? 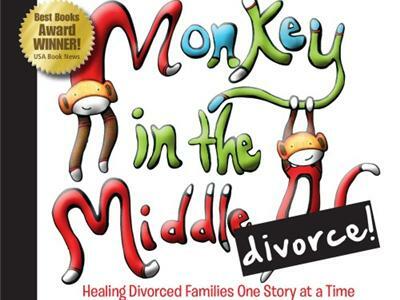 Monkey in the Middle is a children’s divorce book series. This is Book One. Each book comes with a funbook (we don’t like to use the word ‘work’) in the back that can be used in a therapeutic setting or at home.